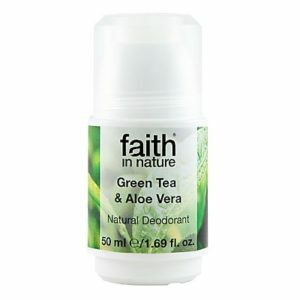 Shop for all your favourite Women’s deodorants featuring brands such as Weleda, PitROK, Urtekram, Jason and Faith in Nature. Greener Beauty is always vegan, always cruelty free, only ever ethical brands and always toxic chemical free. 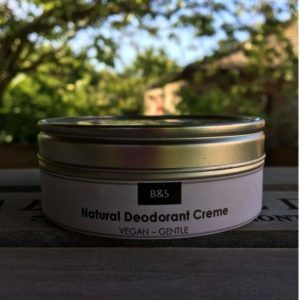 The Bain & Savon Natural Deodorant is handmade from 100% natural ingredients with anti-bacterial properties that will combat body odour all day long. Ben & Anna Indian Mandarine Natural Deodorant is a deodorant that embodies the sensuality and charm of India. The blaze of orange and the pleasant freshness of citrus are combined perfectly to captivate your senses. 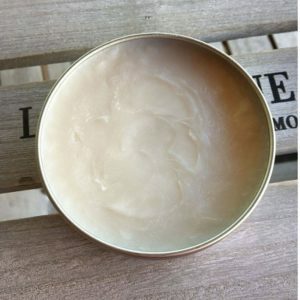 Ben & Anna Nordic Timber Natural Deodorant is Warm and fragrant. Astringent with cedar and a nuance of Palmarosa. Naturally we are enamoured by this combination of aromas. 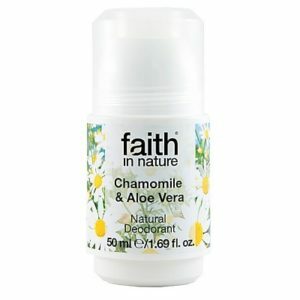 Ben & Anna Persian Lime Natural Deodorant has all the fresh ingredients and a scent of lime. Ben & Anna Pink Grapefruit Natural Deodorant is a slice of heaven with a sparkling smell that makes you feel good. 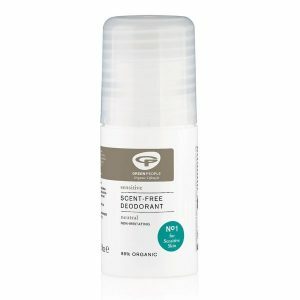 Ben & Anna Pure Natural Deodorant is unscented and suitable for sensitive skin. Ben & Anna Provence Natural Deodorant is violet blue, the colour of lavender blossoms. Wonderfully relaxing and amazingly refreshing. Ben & Anna Vanilla Orchid Natural Deodorant is a flowery-sweet vanilla awakens the senses.